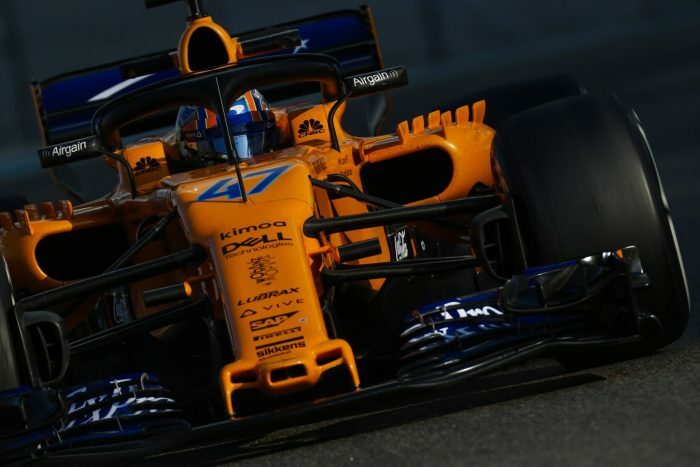 If you’re going to imprint the feeling of speed into the minds of customers, it’s probably not going to hurt if you partner with an F1 racing team, right? That’s exactly what OnePlus have just done. They’re going to host a “Salute to Speed” event on December 11th, which you can find out more about on their website here. It’ll be hosted in the McLaren Technology Centre, although OnePlus are keeping a little tight-lipped on what will be happening. We’re imagining that you’ll be seeing a lot of tech, a lot of fast cars and a helping of smartphones. United in our passion for speed, the combination of a premium smartphone maker and a legendary Formula 1 outfit inspires immediate excitement. McLaren is known around the world as one of the most successful teams in Formula 1 history, and a pioneer in applying F1 innovation to the automotive industry. In many ways, McLaren’s story reminded me of our own. Like McLaren, our goal has always been to develop premium products with a focus on speed and performance. To us, every detail matters, no matter how small. The world’s fastest and smoothest smartphone experience is only possible thanks to the efforts of a team with a singular focus on speed. From fluid and lag-free gaming to a reliably fast and cool charging experience, OnePlus has consistently set and raised the bar for speed. So, they’re going to be going really quickly and using the latest technology in an “uncompromising devotion to craftsmanship and relentless innovation”. The post OnePlus team up with McLaren is original content from Coolsmartphone. If you see it on another news website, please let us know. Next PostNext A week with the Xiaomi Mi 8 Pro – Day 2. The camera.